Jambo Everyone: It Can Only Happen at THIS theme park! A couple of weeks ago, the U.S. 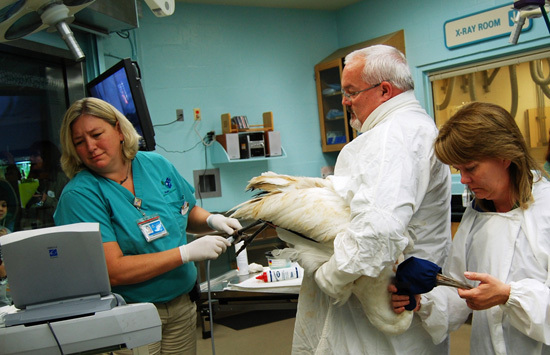 Fish and Wildlife Service and the International Crane Foundation alerted the animal experts at Disney’s Animal Kingdom of an injured endangered Whooping Crane found in South Florida. 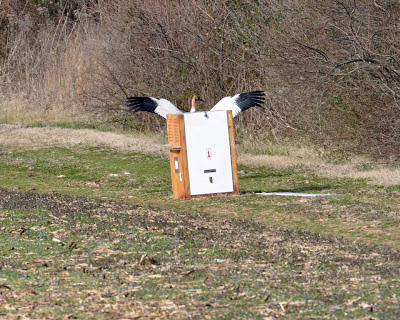 The bird was part of a reintroduction project aimed at repopulating the specie. Locals in the area saw the bird and reported it injured.